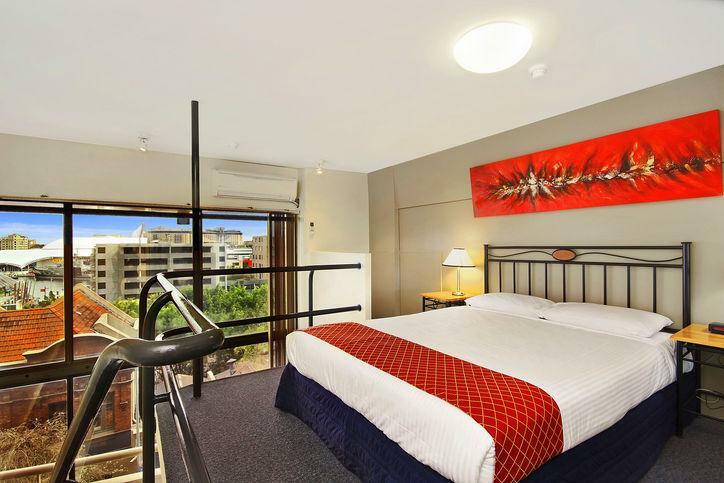 Loft style apartments close to Darling Harbour and located in Sydney’s CBD. Your home away from home. Fully equipped apartments with kitchen and laundry facilities. Home entertainment includes complimentary WIFI and 90 Foxtel channels with IQ. With one queen bed and a double sofa bed, these apartments are suitable for up to 4 guests. 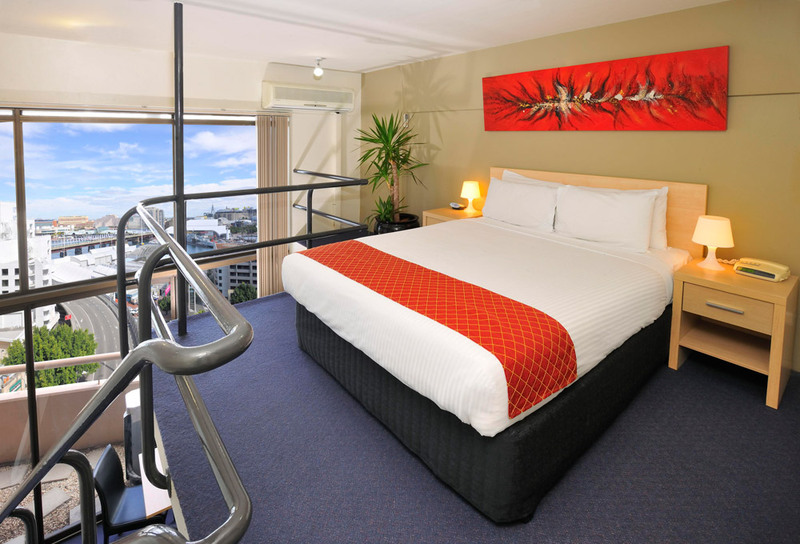 Metro Apartments on Darling Harbour executive apartment rooms are loft style apartments overlooking Darling Harbour and located in Sydney’s CBD. Your home away from home. Fully equipped apartments with kitchen and laundry facilities. Home entertainment includes complimentary WiFi and 90 Foxtel channels with IQ. With one queen bed and a double sofa bed, these apartments are suitable for up to 4 guests. Spectacular Darling Harbour views from the floor to ceiling cathedral windows. Nearest bus stop: 250 metres.